During the hot months, the largest portion of your home utility bill will result from your home cooling, and ventilation systems. Ecofriendly Mechanical Heating and Cooling Specialists helps customers stay comfortable and save money with our line of energy saving home air conditioning systems. Our high efficiency air conditioning systems feature the highest efficiency and dependability ratings in the industry. If you are considering a new or replacement air conditioning system for you home, Ecofriendly home comfort specialists can help you select the correct size and most energy efficiency air conditioning system for your home. We currently offer high efficiency air conditioning systems from 13 to 26 SEER. 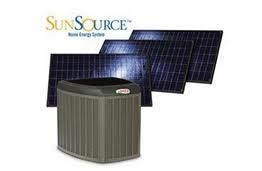 Click here to view our home Cooling products. Is your air conditioning system providing inadequate air cooling? 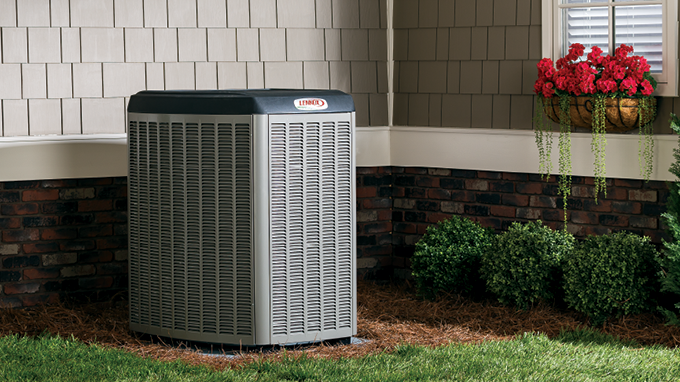 Does your AC central air unit shut on and off repeatedly or does not run at all? Whatever the problem, Ecofriendly's professional specialists can quickly diagnose and repair these problems 24/7 on all brands and types of heating and cooling equipment. All AC equipment, needs routine maintenance. Complicated equipment like today's air conditioning systems benefit in many ways from annual service. Which will restore much of their lost efficiency and are less likely to suffer a major break down, increase the life span, increase your comfort, and operate more efficiently which saves you money on utility bills. Choosing the right air conditioning system is an important decision for every home owner. Most often, making the right selection comes down to three factors- efficiency, comfort and budget. 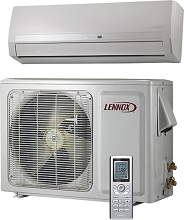 To find out which Lennox model delivers the best for your home, call us today for a free estimate and consultation. 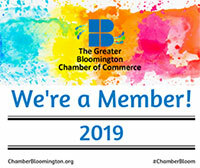 A Ecofriendly comfort specialist will schedule two hours at your home for no charge to conduct a load calculation and estimate to explain the heating and cooling systems available and suitable for your house, and lay out all the options to help you determine the best balance of comfort, efficiency and cost. For new home construction or major renovations, Ecofriendly will work with your builder or architect to install the perfect heating and cooling equipment for your home. For all installations, Ecofriendly specializes in all the latest technologies, including WiFi thermostat control of your heating and cooling systems. 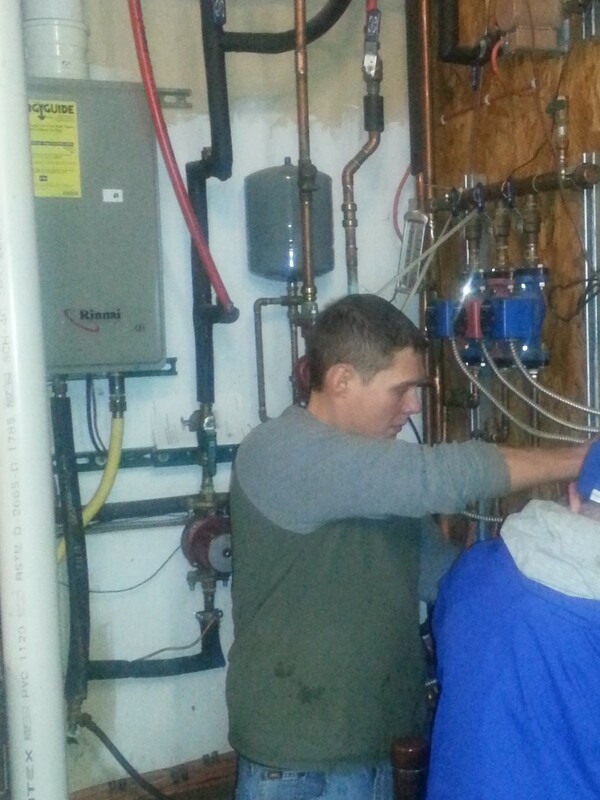 We can install energy efficient boilers for your hot water, radiant heat systems and solar heating and cooling systems. And our outstanding service continues well beyond installations. If you have any issues with your furnace or air conditioning, we offer 24-Hour Emergency Service. Ductless heating and cooling systems are high efficient systems that deliver warm or cool conditioned air directly into different rooms in your home, without the use of ducts. You may also hear them called mini-split, multi-split, or variable refrigerant flow (VRF) heat pumps or air conditioning systems. Mini Split systems are great for homes without conventional ducting systems and garages, workshops and sun rooms. View our Ductless mini split systems.